Racing games are the first choice for game lovers from the days of TV video games we all love to play racing games. Road fighter was my first choice when I was a kid. But our smartphone is not only our personal digital assistants they are also gaming consoles for us and you can play most of the amazing games on these devices. 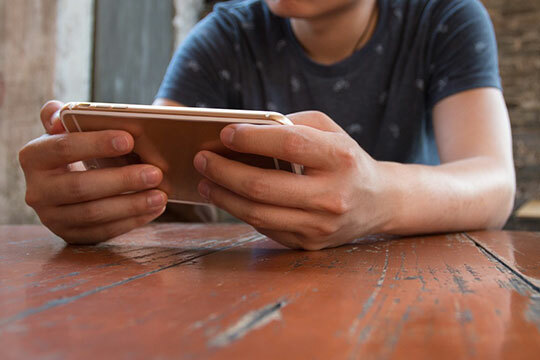 Smartphones have turned Normal human beings to gamers and now when we all are gamers we have plenty of games on the play store and app store to play. If you specifically speed lover and love to play racing games, then here are the latest and best racing games you can play in 2018. 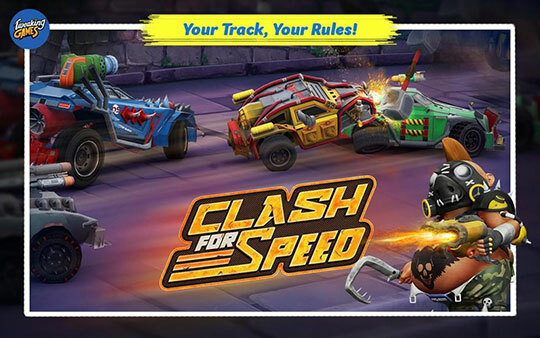 For all those who love speeding and crazy for action at the same time clash for speed is ready to play now. It is a combat racing game in which you can design your own tracks and can put obstacles on them and can crush your competitors with powerful weapons. But wait it is not that easy they can also open fire, so you need to safeguard yourself and need to run fast you will get NOS boosters on the way to do so. You can upgrade your vehicle with the credits earned in the game. Recommended for you: 10 Best Selling Newly Launched PlayStation 4 Games. 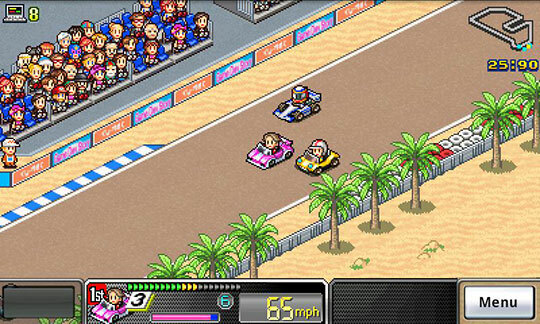 Another multiplayer racing game on our list is Racing Fever. You can play it with your friends or you can go solo. In the game you can adjust camera angles, graphics of the game are really stunning. Because of the rich traffic of heavy vehicles, you will enjoy the race hard. If you are still having a low-end device then you can also adjust graphics quality between high, medium and low. Here is an extra dose for action lovers in racing if you specifically love drifting then this game is the perfect pick for you. 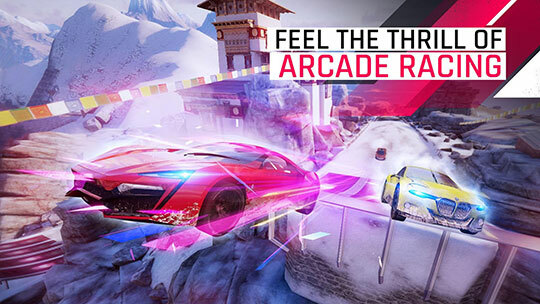 Get ready to enjoy 3D drifts with powerful cars. You can improve your driving and drifting skills by going through training in the game. The game doesn’t only have cool drifting, but you will also enjoy amazing soundtracks if we talk about some other features of this game then it is adding free, you can choose from touchscreen steering mode or Accelerometer, automatic or manual transmission. You will also see the slow-motion effect which enhances your racing experience. As you can understand by the game itself game is basically depended on the running fast with Nitro boosters. In the game, you will get the most beautifully designed tracks and amazing cars. The game also holds epic upgrade for your vehicle. 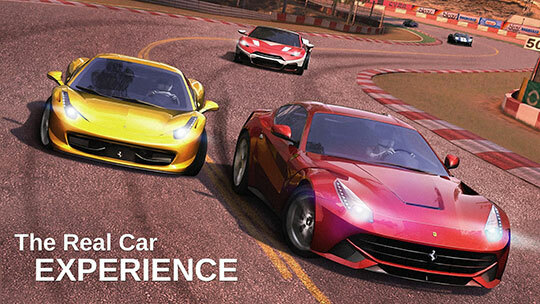 Like other best racing games on the play store, you can choose from the automatic or manual transmission. When it comes to controls they are perfectly fit for steep drifts. 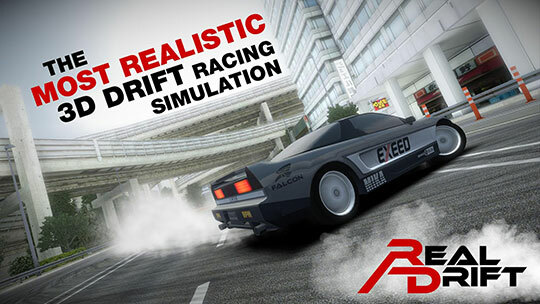 The game is the most realistic drifting game from the perspective or controllers and graphics as well. At the same time, it requires lesser hardware resources. How can we forget Asphalt while listing 2018’s racing games? The best of Gameloft for 2018 is here now. When it comes to the customization of your car asphalt gives you the best of it you can color your cars your bumpers and even the rims of wheels. You can choose from the best 50 speeding machines in the world. You can start your journey on a street and can end up completing 60 seasons and over 800 events. The game can be played with 7 rival players from all the parts of the world. If you love toys story car racing, or if you are looking for a game which your kids can play without much knowledge of cars and driving then you should choose Grand Prix story racing. As you can understand by the name itself you will be the leader of your team and you need to train drives, need to find sponsors and of course need to win races to increase the credibility of your team. If you have purchased the game once then in-app purchases will not spoil your gaming experience. You may also like: 10 Best Selling Newly Launched Xbox One Games. Another best racing game is also from the famous game developers Gameloft GT Racing 2. It is specially designed for the rally sports lovers. You can join teams to play with and can set joint goals to accomplish. Like other popular racing games, you can also go for multiplayer mode. Cars from more than 37 manufacturers around the world are enough to delight a speed lover. 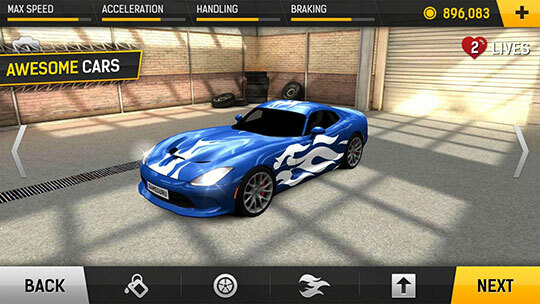 With updates, you will also get new tracks to rule which improves your driving skills and can unlock a new car for you. You can also choose to drive formula one cars with 4 different angles on the camera you can get the real feel of racing. 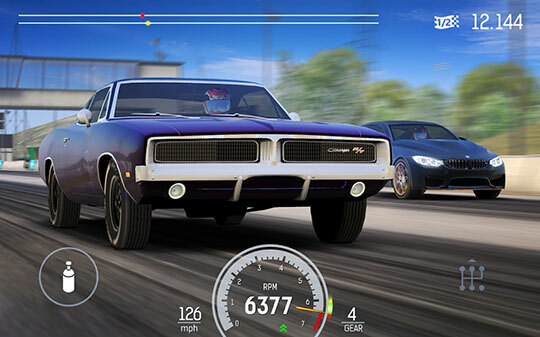 So, these were 7 best racing games for android users. The wait is over and your handy gaming console which is your smartphone is ready to be loaded with these amazing games. Choice of cars depends on individual users but if you love the speed with action then Clash for speed is the best you can get on the play store. The game is full of Twists and weapons. Another common thing which most of the gamers look into racing games is soundtracks. Some of the games on our list are also having a great collection of them. This article is written by Srishti Shreshth from Systweak Software. He is a technical writer and a tech lover, she keeps an eye on new releases for Android and iOS devices. She loves to hands-on and write about gaming apps such as car racing apps, Action games, puzzle games.